My family is so excited to be reviewing the Yearly Membership from SchoolhouseTeachers.com. This site is a collection of classes, downloadable materials, videos and other homeschool related resources. Before I share with you how our family has been using this site over the past few weeks, it is important to clarify that this site is not an online school, it is an online resource for homeschool parents to use within their school. If you are the type of parent that thrives off of scouring the Internet to find the perfect planner or unit study, then you will love this site, because they have done all the work for you! Not only are there piles of organizational materials you can download but forms for science experiments, nature studies, writing assignments, history projects and more. 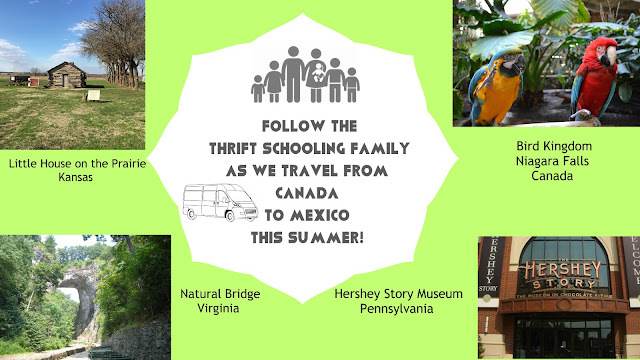 The materials are provided by teachers, parents, homeschool moms and outside sources such as World Book, to provide your family with a wide range of materials to choose from within your homeschool. I like having the option of this encyclopedia resource on the site for extra back-up if my kids want to dig deeper into a topic. As soon as I gained access to the site, I sighed a sigh of relief. I knew that I would now have at my fingertips, access to a plethora of materials that I could use throughout the year. The first thing I did was download a planner and began working on planning our school for the month of January. I have purchased planners in the past from the store but there is something unique about a homeschool specific planner that makes the process go smoother. Then, I told my kids that they could each pick a class to take over the next few weeks that they found interesting. It was pretty easy for them to search for the classes since they are listed both by grade level and by subject. All three of them clicked on their grade level and searched accordingly. My middle schooler picked Image Editing and Creation. I was not surprised. Even though my three oldest all love to take pictures, he is the one that seems to take to it the most. When he saw this as a class option, he thought it would be a useful tool for him if he ever wanted to edit or alter any of his own photos. The first two lessons included video tutorials to help him figure out how to install and to use the program GIMP. The rest of the lessons have been solely PDF downloads that I have been printing out as he needs to them. It is important to note that even though some of the lessons for some of the classes are video, none of the ones that I looked at were solely video lessons, which means the parent is responsible to look at the lesson ahead of time, just like with any physical curriculum to make sure you have all the supplies needed, to be sure to print out or download what is needed, etc. You also need to take into account the reading ability of your child. Are they old enough to go through each lesson alone or will you need to set aside time to read it aloud to them? In the case of my middle schooler, he is pretty much doing the class on his own, all I do is print out any paperwork- but also note- if you don't want to print it out I'm sure you could use Dochub.com and have them fill out the papers online. As for my second grader, we go through her lessons together. She chose, Ditch The Desk, which offers hands-on activities to inspire learning. Her first project had her write her own "book" and bind it together in a creative and easy way using an elastic band and stick from outside. I loved watching her creativity flow in this project. She wrote a story about two young girls, one came over on the Mayflower and another was a Native American. 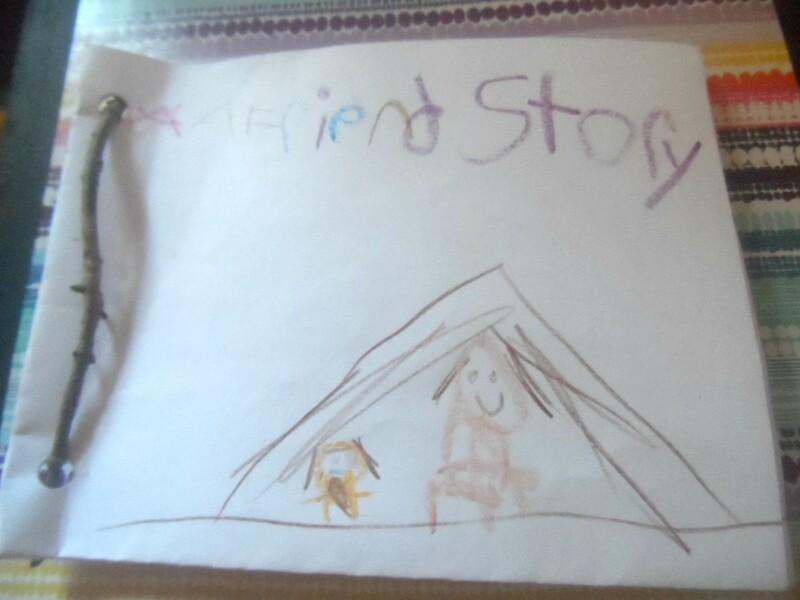 The story was how they became friends. Anyone who knows my fourth grade son, will not be surprised to hear that his choice was Fun With Cooking. He is amazing in the kitchen and when it came to picking a class, this was it! This class takes an exciting and educational approach towards teaching kids how to cook. It is not simply filled with recipes that your child has to complete but it teaches history, geography, and so much more. The course begins with dips, as any good party should! It teaches your child to understand that different flavors and spices come from different parts of the world. He was familiar with most of the dips introduced such as salsa and hummus. 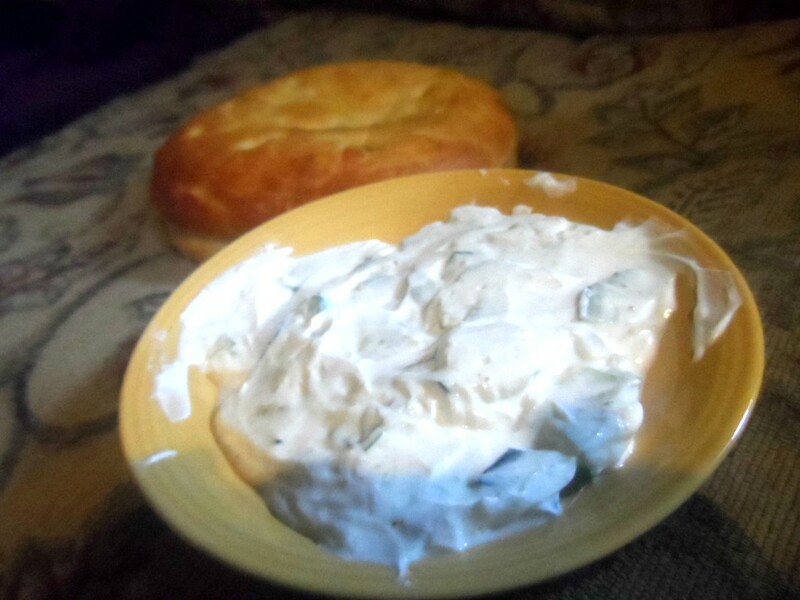 A new one was raita, an Indian cucumber dip and he did an amazing job making it for our family! He is a fan of this class and wants to take violin next. In addition to the courses, the site has piles of extras. One feature I have been enjoying browsing through is the website's video library. My daughter has enjoyed many of the cartoons available on this portion of the site, such as Charlie the Church Mouse and there are many more videos available that I know she will enjoy. One feature of this site that I was surprised to find was the fact they have courses and unit studies for parents. That's right, not only do they provide quality material for your kids, but they also have full length courses in the Just For Parents section. I started the "Help Me Get Organized" course and learned some new tips and tricks that I never would have thought of! One last feature that I wanted to point out is the Bookmark Section. This is a great way to keep all the classes your family is taking in order. You can make several "collections" if you need to, so if you have several children taking a variety of different courses, then you can organize them in your bookmarks for easy access! Our family looks forward to using all that this site has to offer over the next year with our membership!